Description: Quercus, 2012. First Edition, Hardcover. Very Good Condition/Very Good. First edition, first printing. A very nice copy, clean and bright. Crisp unmarked pages,top corner clipped from front endpaper. 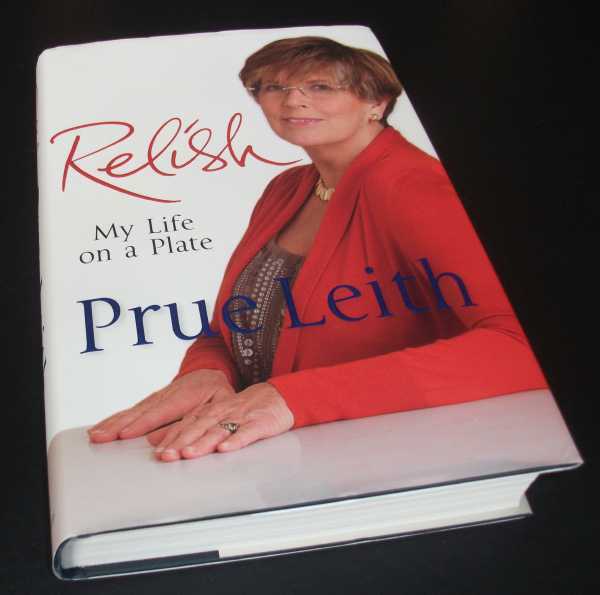 'Prue Leith's gripping new autobiography is packed with stories of opening the coolest restaurant in Swinging Sixties London, kitchen disasters among superstars and royalty, plus moving accounts of adoption, love and loss'. 405 pages. Quantity Available: 1. Shipped Weight: Under 1kg. Category: Biography & Autobiography; Inventory No: dscf4652.